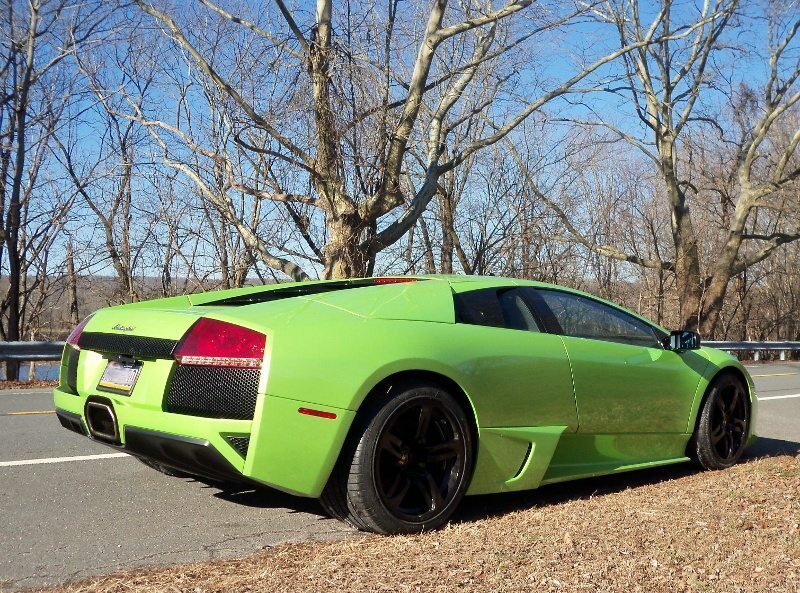 Photos of Lamborghini taken at Exoticars USA and with clients at Lamborghini events over the years. 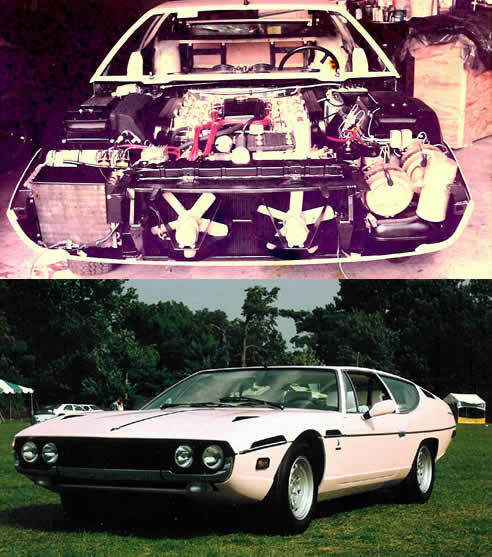 We’ve been performing maintenance services, full and partial restorations on vintage Lamborghini, classic and late model Lamborghini for over 35 years. 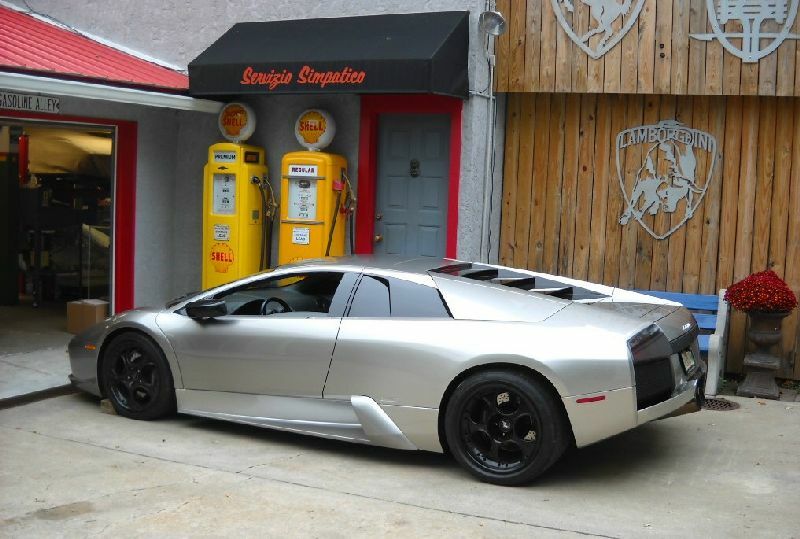 Please contact us if we can service your Lamborghini. We are competitive with dealerships for services for the new models. 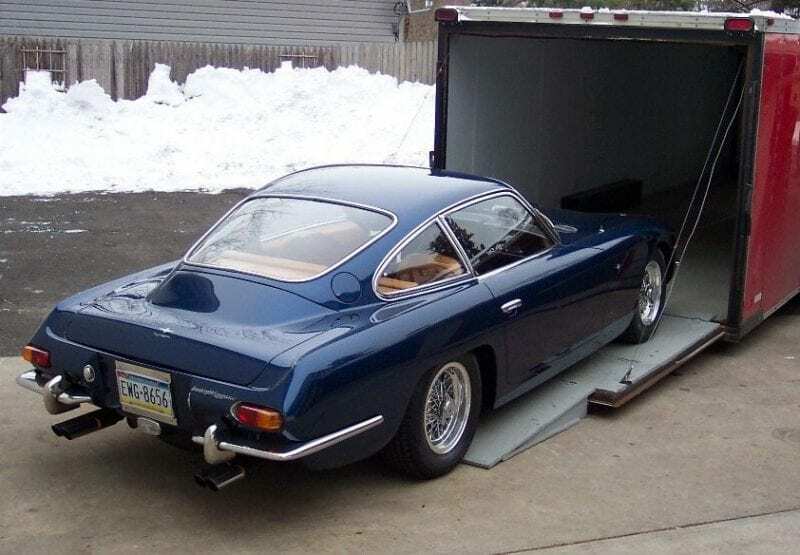 We can also tackle any repair or historically correct restoration , big or small, for your classic Lamborghini. Lamborghini Miura S ground up restoration.